Kashmir concocts a sometimes compelling but frustrating combination of sounds and approaches that left us with more questions than answers. 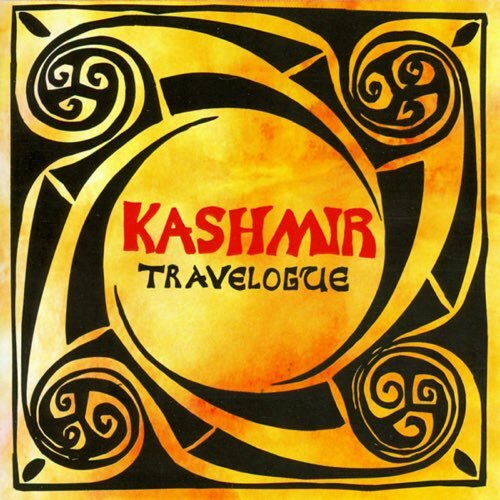 We travel to Denmark via a requested review and check out the 1994 debut album Travelogue by Kashmir. Indebted to the early 90s American influences such as Pearl Jam, Primus and the Red Hot Chili Peppers, Kashmir concocts a sometimes compelling, sometimes frustrating combination of sounds and approaches that left us with more questions than answers.